Pastor Joni grew up in Spokane. 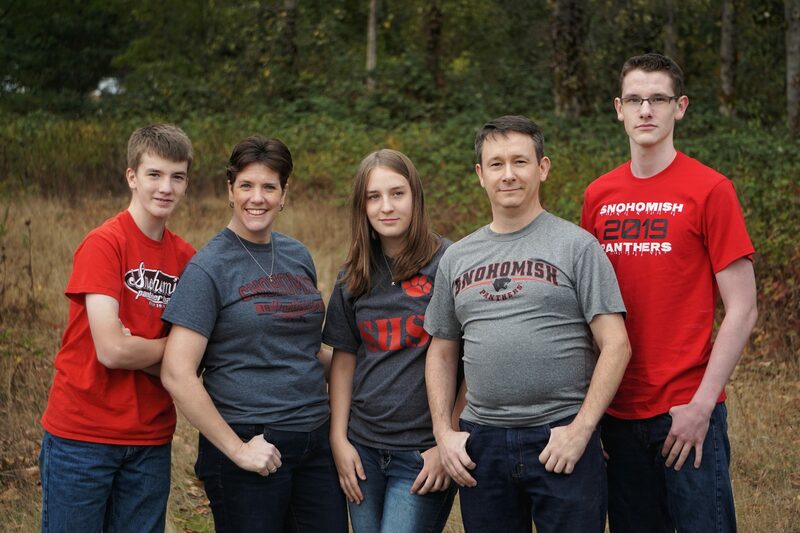 With her husband Ian, who is an ordained pastor, she has served at churches in Moscow, Idaho, and in Snohomish.  She joined Generations Community Church in August 2017. They have three teenagers: Eli, Noah and Zoe. She is passionate about helping people discover more about God by exploring the scriptures. She received bachelor and master’s degrees from the University of Idaho. She currently is completing her ministerial program through Nazarene Bible College. Favorite way to spend your day off? We went on a walking vacation to Victoria, B.C. We arrived by the Clipper and spent a week touring the beautiful city. The highlight, of course, was visiting Butchart Gardens (even the kids loved it! ).